80-gore traditional Gaduliya skirt made from light weight cotton. You can choose up to 5 colors. 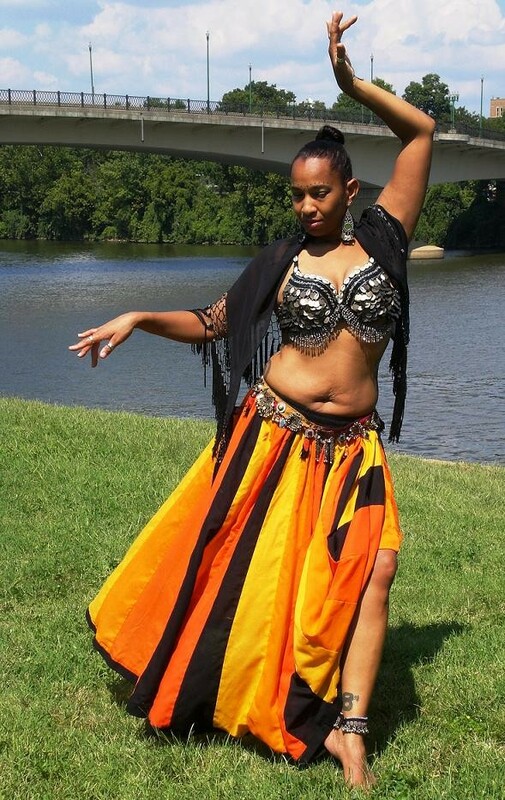 We design custom made belly dance multi color gore skirt with any color choice. This skirt made to order with your size.